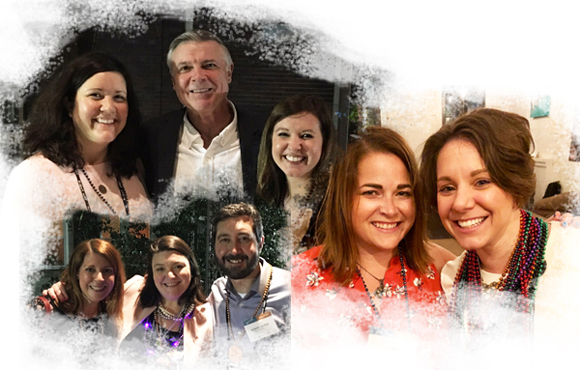 The 2018 Legal Marketing Association Annual Conference is wrapping up today at the Hyatt Regency in New Orleans, but the fun continues. The yoga session hosted by Thomson Reuters Legal Business Development Solutions begins at 7:00 am in Elite B for those registered to attend. Breakfast (Elite Hall A) and registration (in the Elite Foyer) begins at 7:30 am. The conference program kicks off with the LMA Awards Presentation at 8:15 am in the Empire Ballroom. There’s still time to complete your word puzzle! Submit your completed puzzle to JD Supra for your chance to win an Apple Watch. Q. How is your panel preparing for your session on driving strategic planning? A. I always look forward to this conference and spending time with my peers. 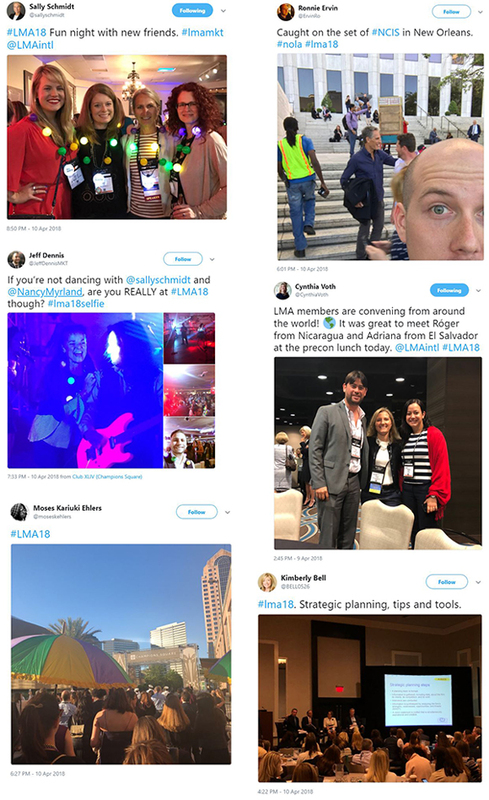 The conversations and idea sharing are unique to this valuable conference experience. We have a tight network and real trust among us which is why we’re able to tackle important topics such as strategic planning. The remarkable programming effort by LMA and the planning committee is reflected in the agenda. I’m fortunate to be on a panel with Kim Perret, Michael White and Kent Zimmerman. I couldn’t have asked for a better group of professionals to work with and our collective passion for this subject matter comes through in the presentation. Q. Why is this topic so important for legal marketers? A. We’ve reached a point in this profession where we’ve gained knowledge and experience, and as a result; the expectations have evolved. Perhaps at one point the pinnacle of a career in legal marketing was launching a new website. Now we’re reaching greater heights through our role in these processes. 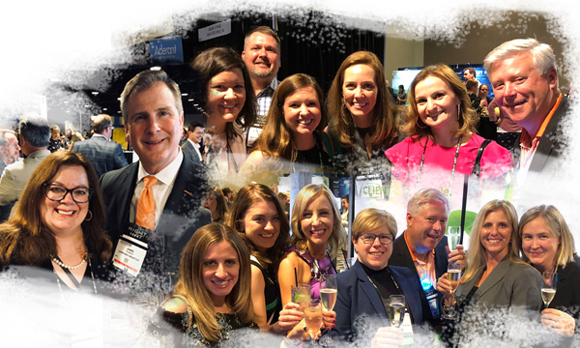 It’s a true art form to bring all the elements together and be a part of evolving our law firms and the legal industry. Q. What part should legal marketers play in the implementation of a strategic plan? A. We believe the first step is to know your strengths and determine where you can be effective given your current position at the firm. We’re not all going to be drivers, we may be riders. Do you have the drive, time, skill, knowledge and influence necessary to both manage and facilitate the project? Or are you best positioned being a participant and strong voice on the strategy development committee? Q. What do law firms really want from their law firm network? A. Networks provide a platform for collaboration and joint business development for members, as well as the ability to remain independent. Their network affiliation empowers members to provide services to clients beyond borders such as geography, practice, or industry. For example, a company in the automotive industry recently approached a European TerraLex member firm for assistance with a GDPR compliance project that covered many countries. Through their TerraLex membership, the firm was able to put together a team of firms in the jurisdictions needed and provide the client with an integrated solution. Q. What are the benefits of such a collaboration? A. 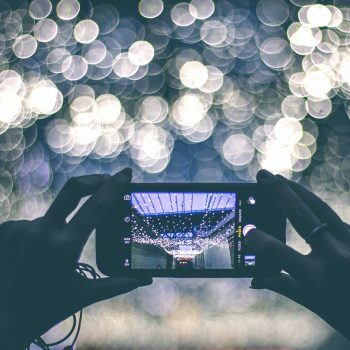 Networks increasingly provide tools for members to work together in collaborative ways, such as extranets, project management protocols, and pitch or proposal toolkits. We want to make sure to add value to our members wherever we can. Q. What are the characteristics of a true collaboration between a network and its members? A. True collaboration requires strong engagement and active participation. Networks must have internal systems that encourage participation and which create unique opportunities for their members. The most successful member firms don’t limit the network relationship to one partner. It needs to be baked into the culture of the member firm. There must be a firmwide ownership of the network relationship. Q. 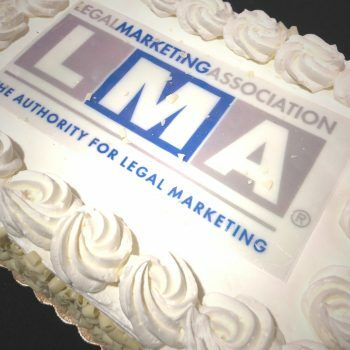 What is your advice to legal marketers just beginning the branding or re-branding journey? A. When setting out, it is important to realize that a brand is more than a logo, colors, website or tagline. A brand needs to be lived by everyone in the organization. So those who are just beginning the journey should be prepared to assess the ways their firms are—and want to be—perceived with external audiences (clients and others) as well as internal stakeholders (lawyers and staff) in order to develop an authentic brand. Q. What are some innovative ways law firms have incorporated their branding at the practice group level? A. Firms should give the practice groups some latitude to develop methods that work for them and their clientele while still living the brand. For example, if the brand revolves around “listening to clients,” the estate planners might do an end-of-matter survey while the corporate lawyers might implement annual client relationship meetings. If the brand involves “understanding clients’ businesses,” the M&A group might encourage on secondments while the environmental group might ask lawyers to get industry certifications. Q. What are some of the key takeaways from this presentation? A. The key takeaway is that the firm’s brand is reflected in everything—from an experience with the billing department to the design of the firm’s offices to talking with the receptionist to what a document looks like. In addition to looking at the big picture, firms need to look at all the details. There are also other takeaways from the presentation in terms of how to do this, from what’s involved in the branding process to how to map the client experience. 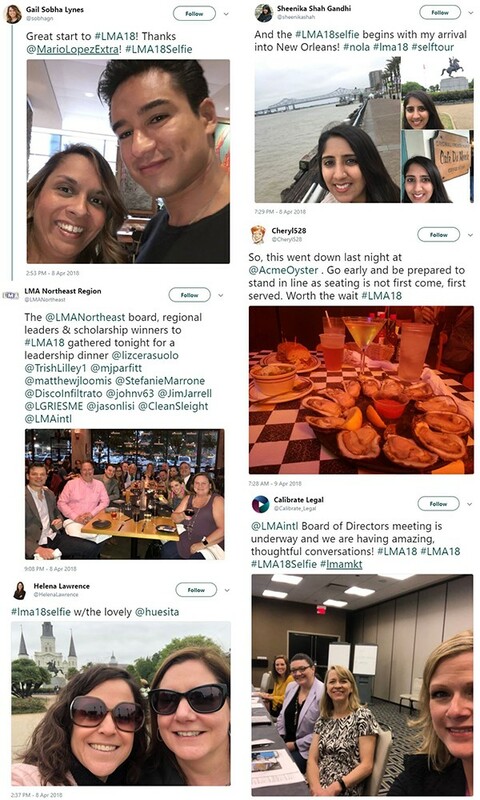 Scenes and selfies from Twitter and Instagram using the hashtag #LMA18. 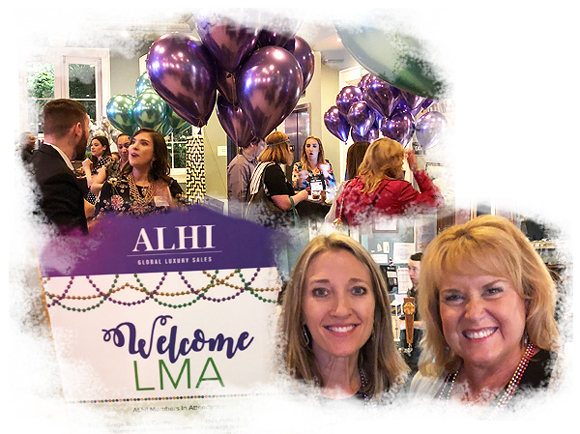 For more photos from LMA18, click here.